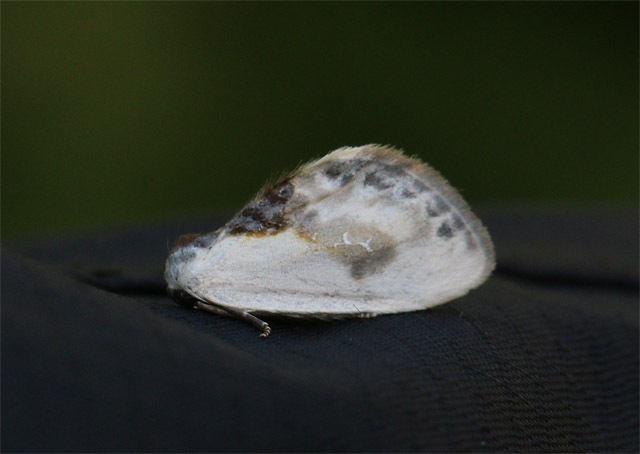 The year’s only Chinese Character was the highlight of a night’s catch at Ardeer Quarry LNR. I put out a couple of traps the night before a conservation event at Ardeer Quarry LNR. 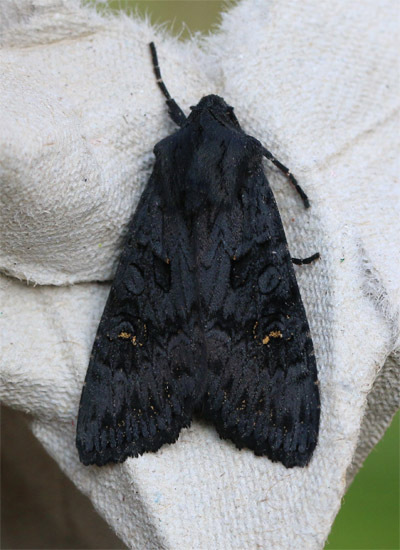 It was a very poor night for moths - clear skies, bright moon, cold north wind. 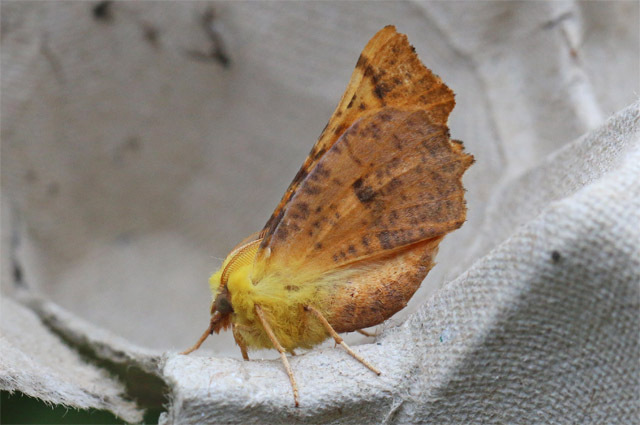 However, there were a few attractive species in the trap - singles of Canary-shouldered Thorn and Grey Chi were perhaps the most appreciated. 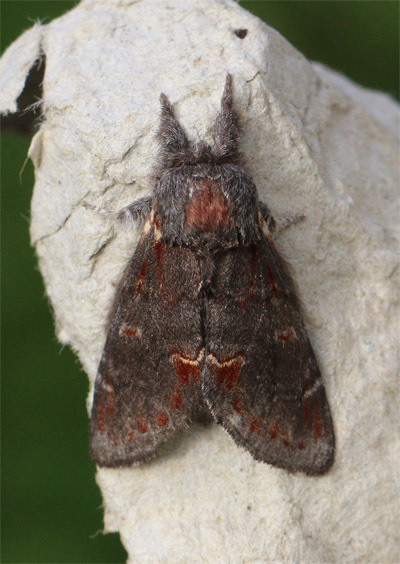 Later on during the event, 2 Herald moths were disturbed in one of the reserve’s woods. 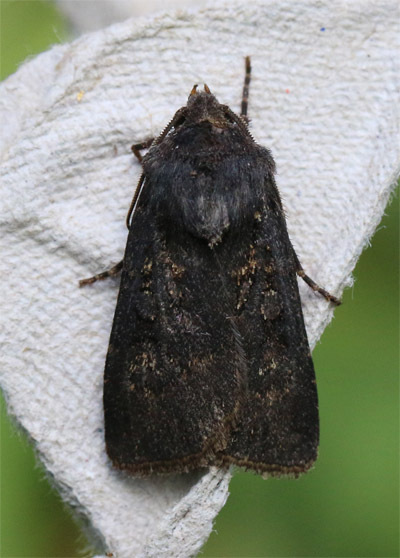 The highlights from two traps at Ardeer Quarry LNR were a fresh Black Rustic and a Hedge Rustic. 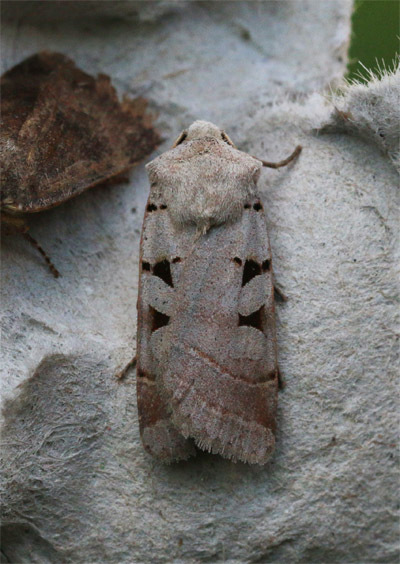 The weather was ok for moths last night - the relatively low numbers in the trap simply reflect the fact that it’s mid-September! 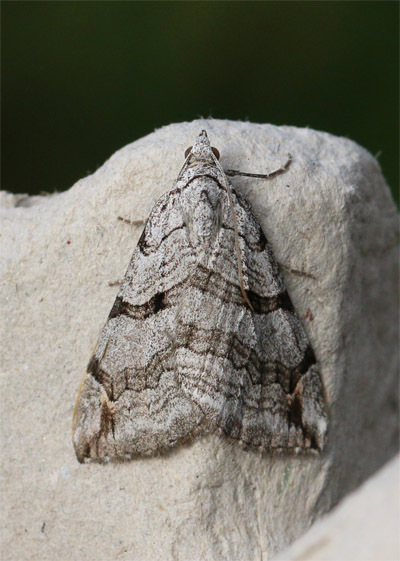 The highlight of the catch at Ardeer Quarry Local Nature Reserve was a Garden Dart, a local and much declined species which I only catch once or twice a year. 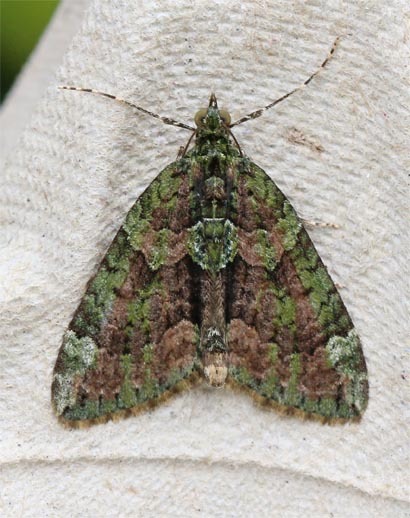 2 July Highflyers and a Garden Carpet were near the trap. A calm, mild and cloudy night produced a good catch for this time of year. 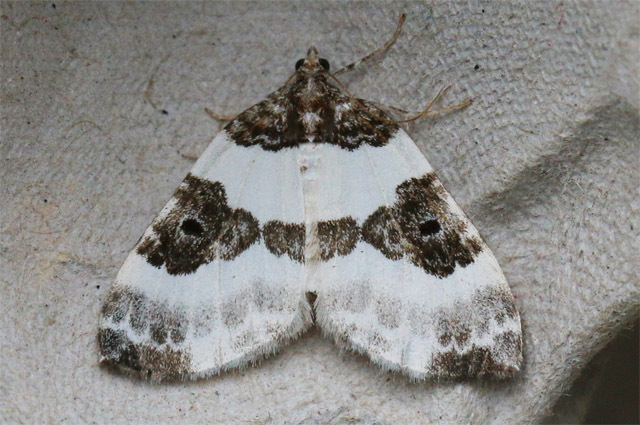 Highlights of the catch were a Frosted Orange, a White-spotted Pug and the year's only Blue-bordered Carpet. 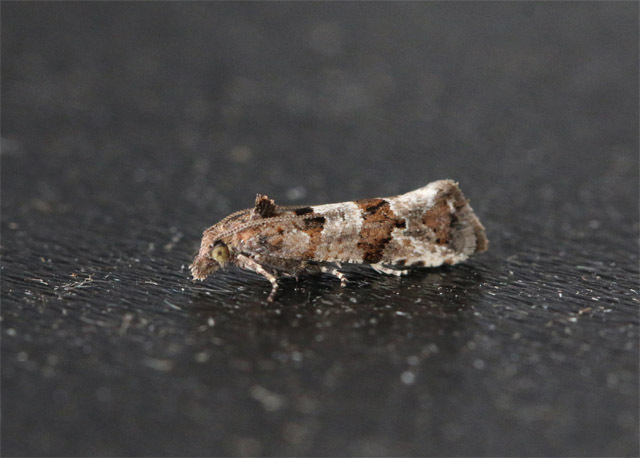 Lobesia littoralis is a local micro which I've only recorded once before at the site. Cloudy, calm weather produced a reasonable selection of species for the time of year. 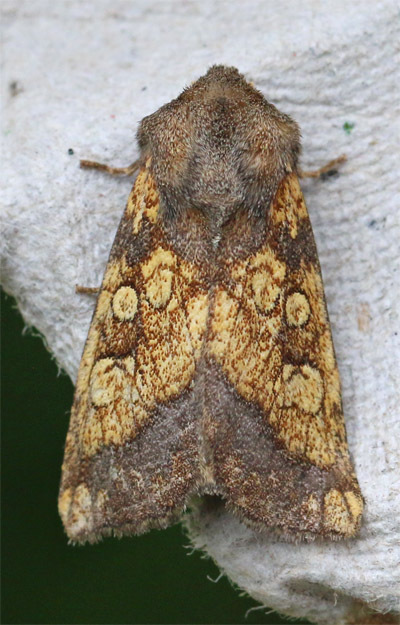 A one-off trapping session at Ardeer Quarry LNR was undertaken with the aim of trapping a Mottled Umber or Scarce Umber, two species I've yet to catch at the site. I'd no luck, but, by the time it gets to November, I'm just happy not to draw a complete blank! 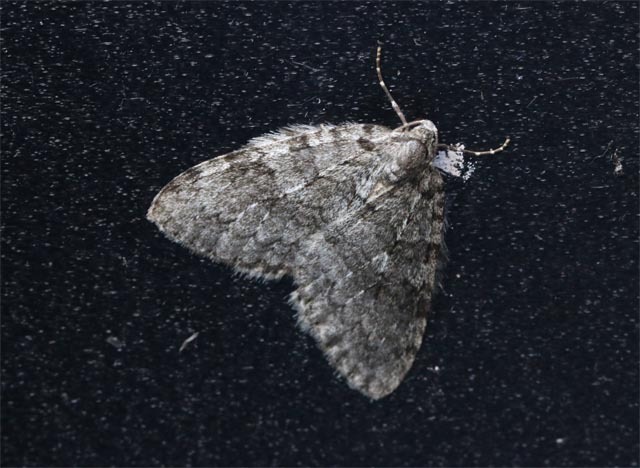 Pleased to see that you haven't given up on the season....I've hardly trapped at all because of inclement weather and dismal results, isn't it strange how unpredictably cyclical mothing can be? 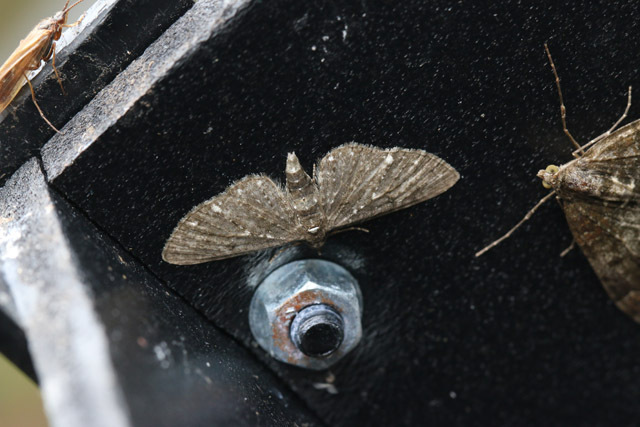 I trapped on Friday night, 22 specimens representing 8 species but just the usual culprits for the time of year. 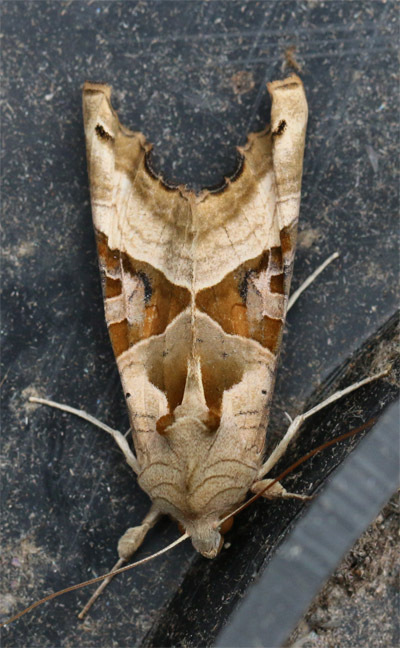 Given decent weather I intend to put the Actinic out during November in the hope of recording Red Sword Grass again. 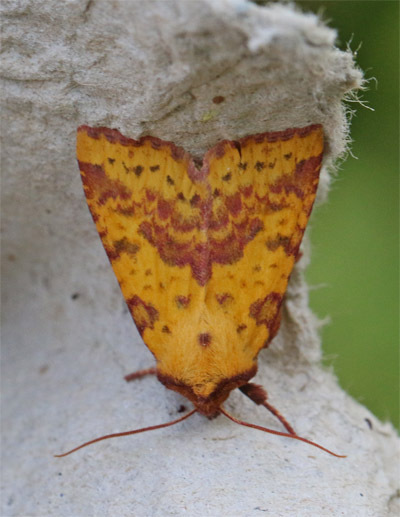 Apropos Umbers the first I had last year was on the 16th Nov, I had all sorts of grief trying to distinguish between Mottled and Scarce until Roy Leverton kindly put me on the right track (see my post in Gadgirth 2014 on the 23rd Nov), I hope that you have occasion to find his advice useful! Thanks for the reminder re. your previous Umber post and details of the timing of your Umber catch. If there is mild weather later in November and I’m in Ayrshire, I’ll give it a shot. 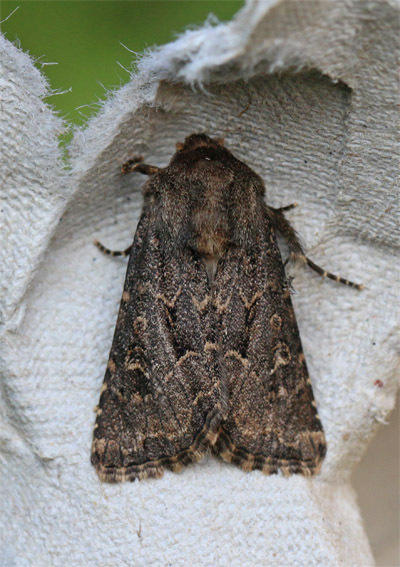 Now you mention it, Red Sword-grass is another species not on the reserve list!